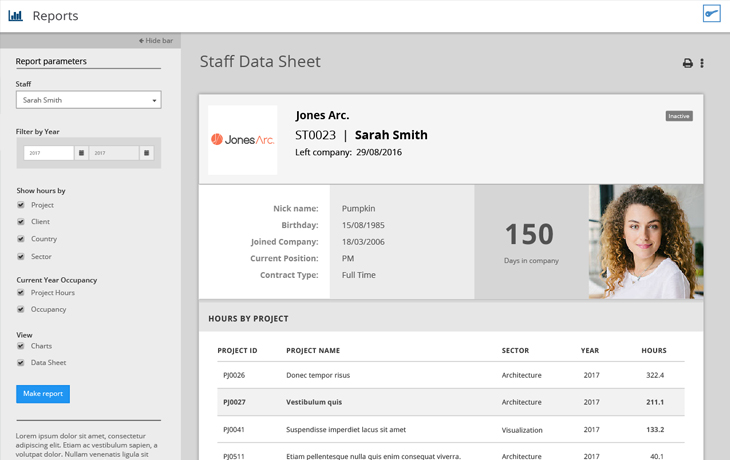 The platform that supports you and your AEC firm with your operations and project management. Occupancy is the business basis. 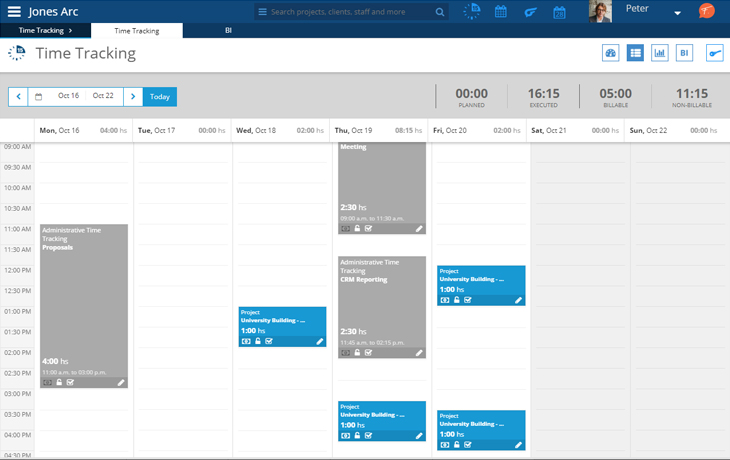 Know if all your team is busy and if they are logging project hours. 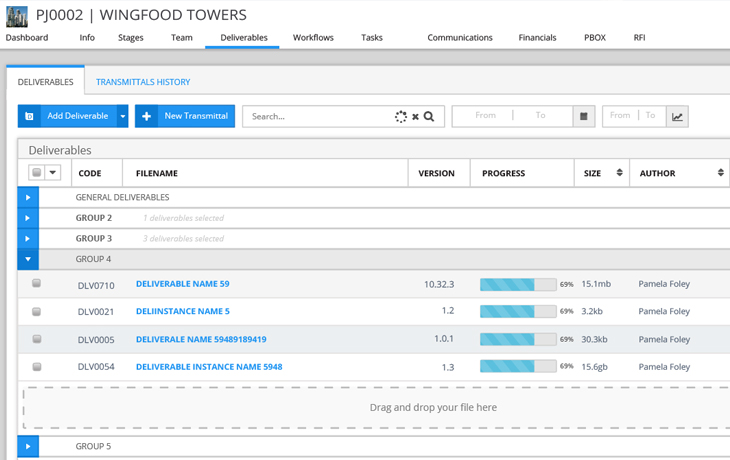 Get instant answers about your most urgent projects and their performance and return. 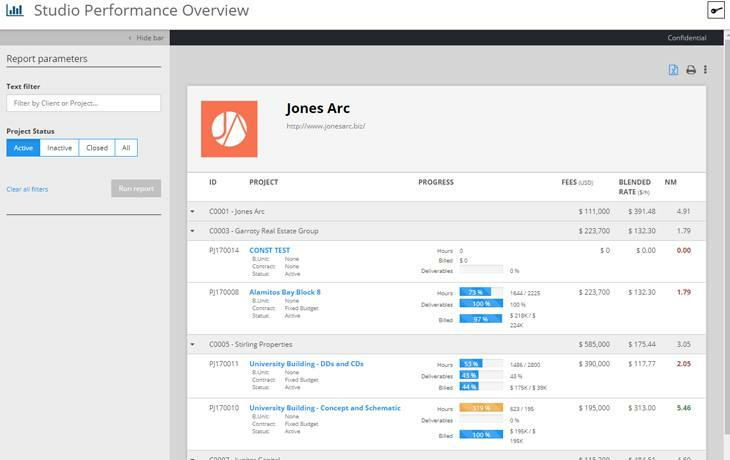 Speed your project financials, and easily track and control your project accounts on a single platform. Frank is prepared to support all your daily activities and provide a comprehensive picture of reality. Stay tuned to all your project's updates and their results, all in one integrated platform. 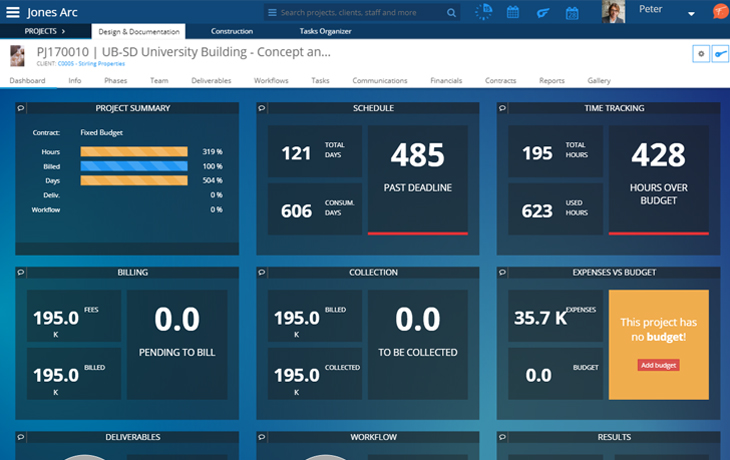 Frank standardizes Project Management, granting consistency over time. 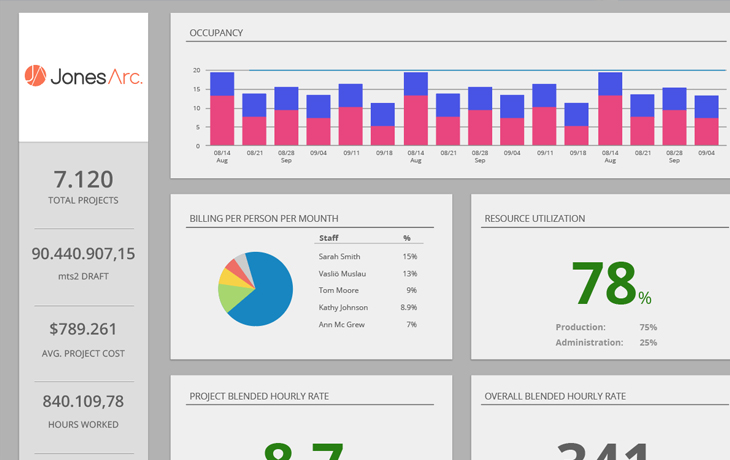 You'll have a dashboard to compare and track all your project based on the progress of their deliverables. 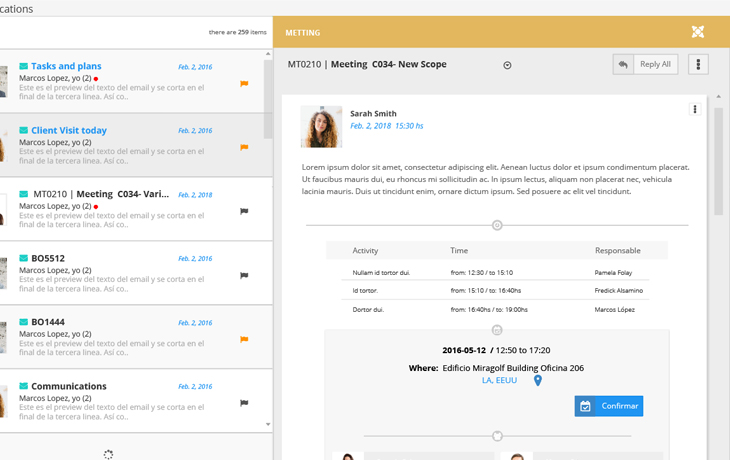 Keep track of all your team-client communications in just one platform. Have a complete, centralized database in Frank. 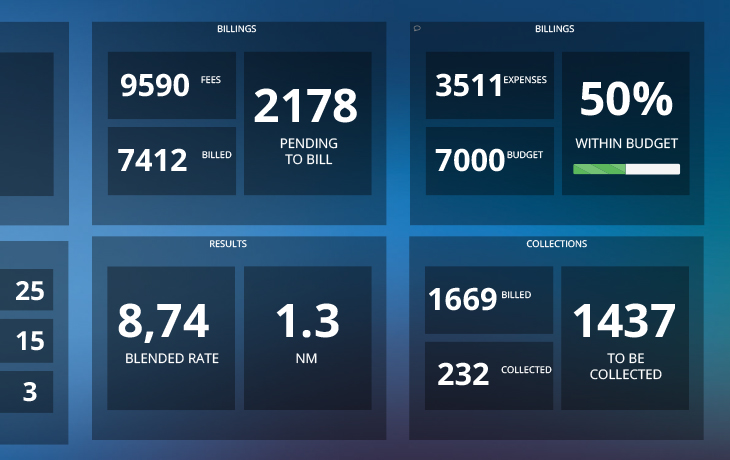 Keep track of all payments in a simple way, also check the team's project performance in one simple platform. 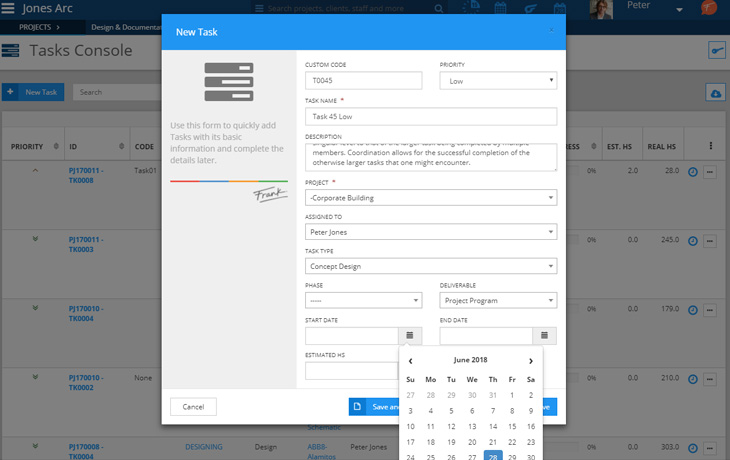 The PM can assign tasks through Frank, reducing the error margin. 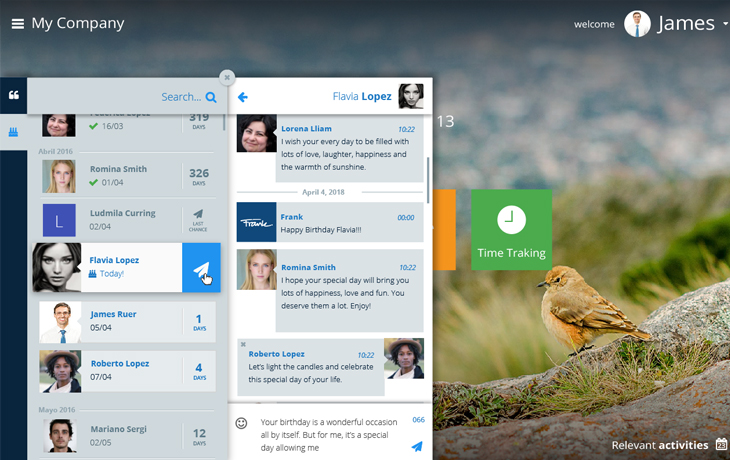 Keep track of staff's productive hours from anywhere. 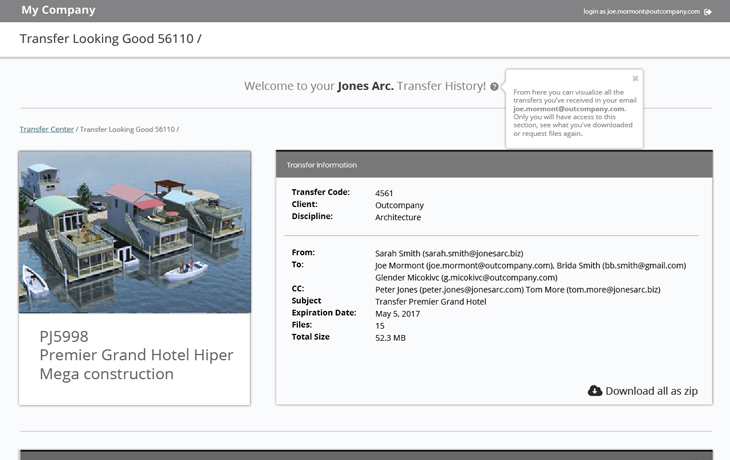 Access all project information. Have a clear real-time picture of where your project is. Turn perceptions into facts and consistently compare projects to make the right choices. Take control of both. Set the maximum number of hours you want to allow for a project and then track your time against that budget. Ensure that the work is well done at the right time and you will have more control and visibility over priorities, deadlines and the work to be done. Sort out your marketing material online and link it to your website. 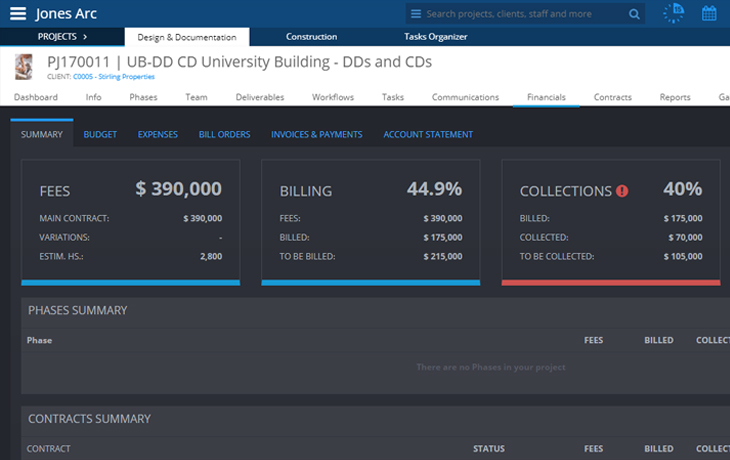 Control and centralizes the project's invoices and expenses. 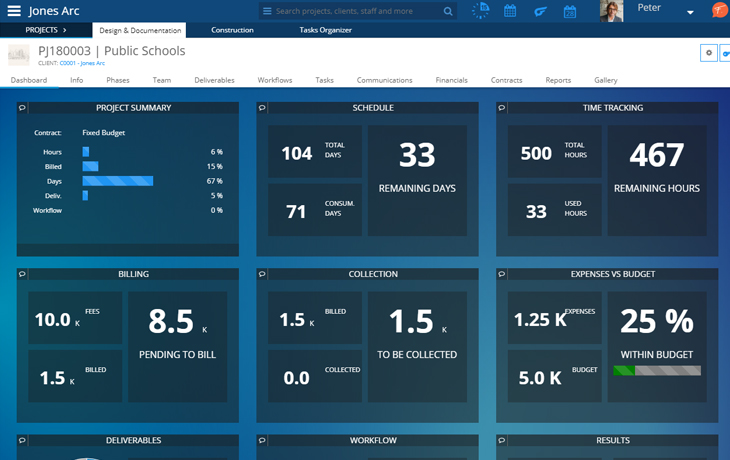 You can also integrate it with Quickbooks and speed your financials. 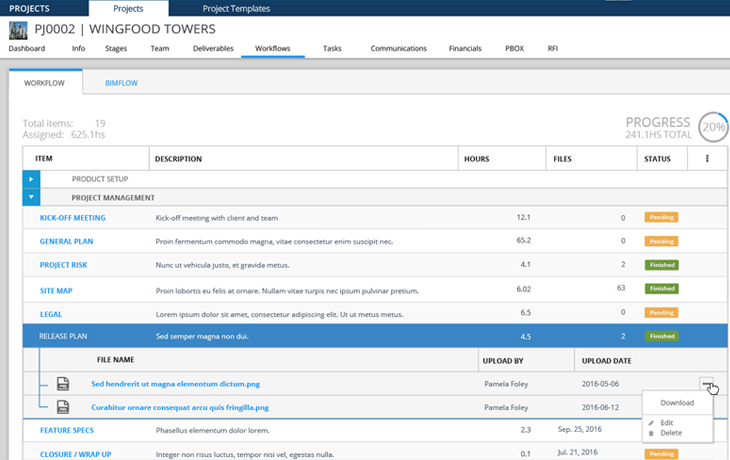 Get a clear outlook of your projects, workload, and plan ahead with Frank's powerful reports. Let us help you understand why frank would be a good fit for your AEC firm.